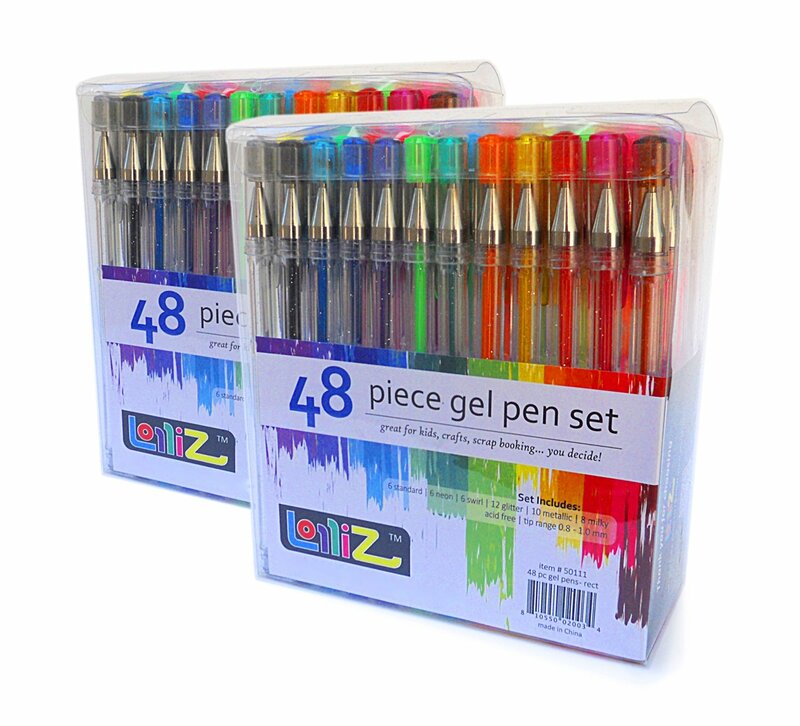 Savvy Spending: Amazon: Two pack of Gel Pens (96 pens total) for just $11.99! Amazon: Two pack of Gel Pens (96 pens total) for just $11.99! 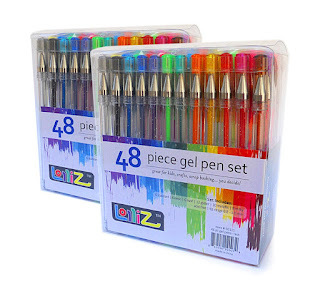 Amazon has a two pack set of these LolliZ Gel Pens for just $11.99! That's two packs of 48 pens, for a total of 96 gel pens! This would make a great Christmas gift or Stocking Stuffer! Check out the awesome reviews! My girls would love these! At this price, you can keep one for yourself and give one as a gift!